NMARC is a NIH NIAAA-designated Alcohol Research Center located at the University of New Mexico Health Sciences Center. NMARC is one of just sixteen Alcohol Research Centers in the United States, and the only such center focused on Fetal Alcohol Spectrum Disorders (FASD). FASD is a neurodevelopmental disorder estimated to affect between 2 and 5 percent of all children born in the United States. The severity of FASD depends on the quantity, frequency and timing of drinking during pregnancy in conjunction with the occurrence of other risk factors associated with pregnancy. The symptoms of FASD can range from subtle patterns of behavioral problems to more adverse behavioral outcomes coupled with altered physical features, referred to as Fetal Alcohol Syndrome (FAS). NMARC’s central focus is on understanding the neurobiological mechanisms underlying the behavioral problems associated with FASD, and to use this knowledge to help develop better methods of early diagnoses and more effective interventions for patients with FASD. 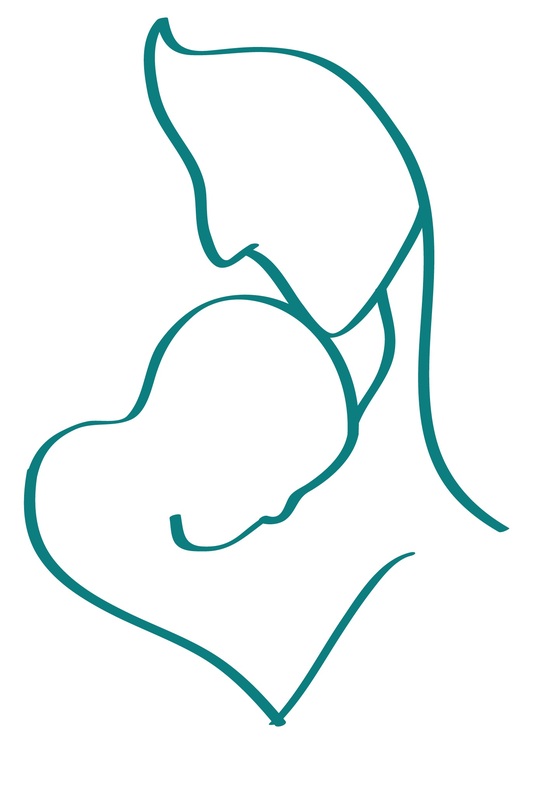 NMARC’s prevailing philosophy is that a research center organized to maximize the coordination, communication and synergistic integration across multiple lines of preclinical and clinical investigation provides the best long-term prospect of achieving significant progress towards the dual clinical goals of better diagnosis and more effective interventions for patients with FASD.